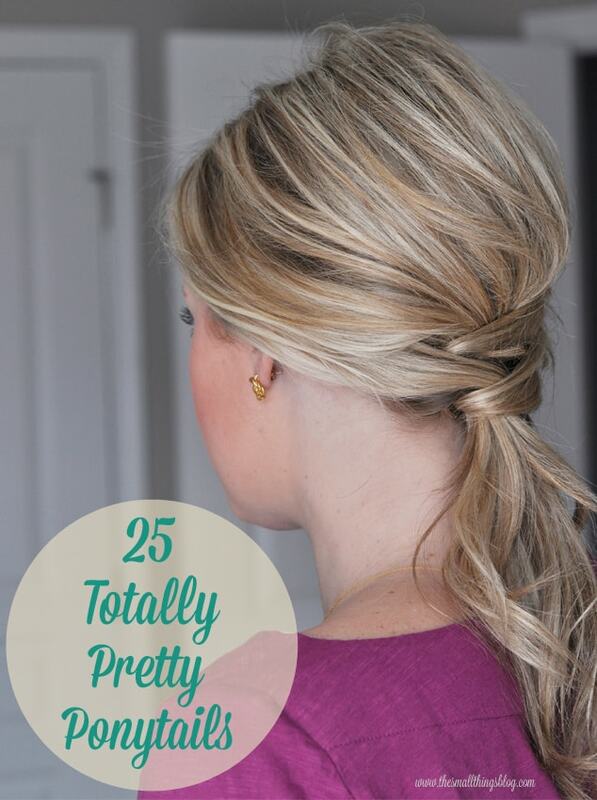 Take five for yourself and style one of these 25 Totally Pretty Ponytails. Which is your favorite? 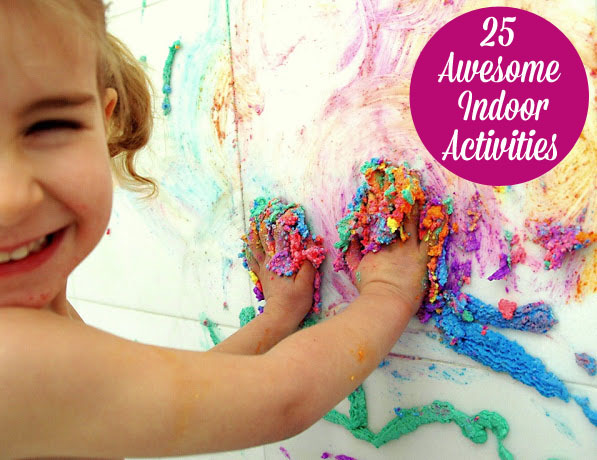 Before you toss out those boxes, consider making a giant tractor, castle, or cafe with them. 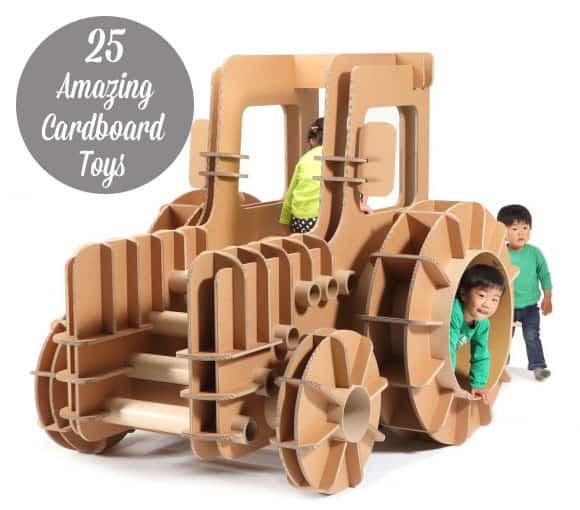 25 Amazing Toys Made with Cardboard. wow I love all that!